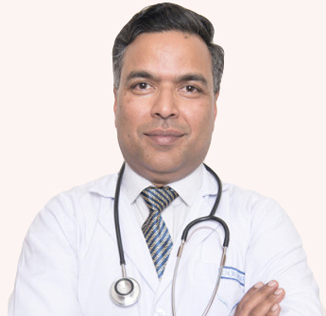 Consultant Surgeon (General, GI and Laparoscopic), Venus International Hospital, Kathmandu. (2010 to 2017. Workshop on Laparoscopic Colorectal Surgery, Kochi, India, 2011. Best paper award in Society of Surgeons of Nepal Conference.